The largest donation ever to a public library in Canada has boosted the coffers of the Vancouver Public Library by $5 million. 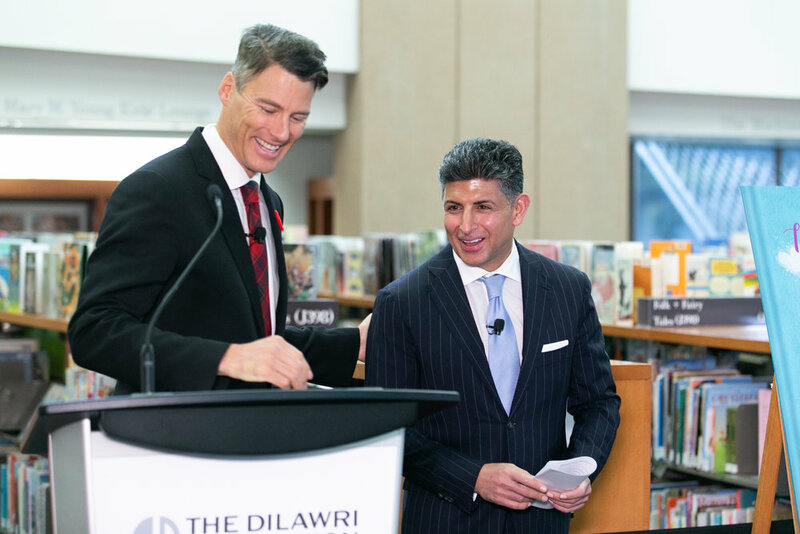 The donation from the Dilawri Foundation will be used to reimagine over 3,000 square feet, enabling the library to create new and enhanced program spaces, services and resources for children and families. “Parents and caregivers of young children who are new to Vancouver, and those who have lived here for years, gravitate to the Vancouver Public Library for learning, support, a sense of belonging, and community connection. Our goal is to help build a library of the future to address these needs," said Ajay Dilawri, co-founder of the foundation. The Dilawri Group of Companies is Canada’s largest automotive group, with 68 dealerships. It has donated tens of millions of dollars to health and children’s charities over the past 20 years. The children’s library is the Vancouver Public Library’s most popular area, with kids aged five to nine borrowing an average of 70 items per year. Once complete, the library will include new activity zones for toddlers, preschoolers and school-aged kids, and new resources to further expand the library’s early childhood education programs. “This new space will inspire learning and discovery among the growing numbers of children and families who are calling the area in and around downtown Vancouver home.... With so many families living in smaller spaces, the central library is a favourite community gathering space and the number of children attending programs here has continued to increase,” said chief librarian Christina de Castell.